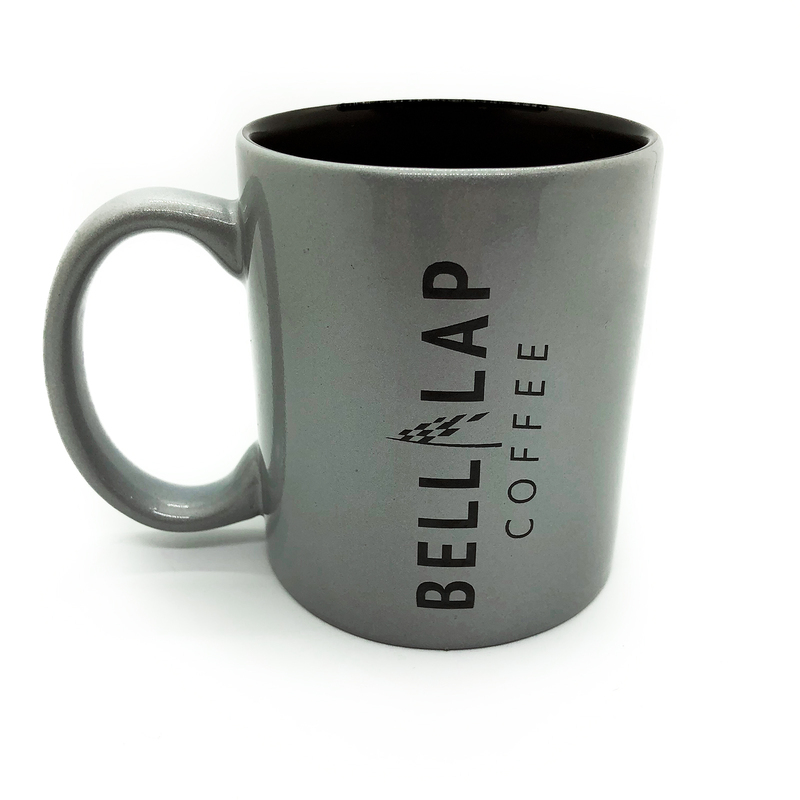 Show off your love of Bell Lap Coffee with a custom laser etched coffee mug. Bundle with a single bag of Bell Lap Coffee and use promo code MUGGED to save $4.00. *The discount is only valid when a bag of coffee and the mug are in the cart. If you are a subscriber you will need to login as a guest to override your subscribers discount that is automatically applied to all in cart purchase.